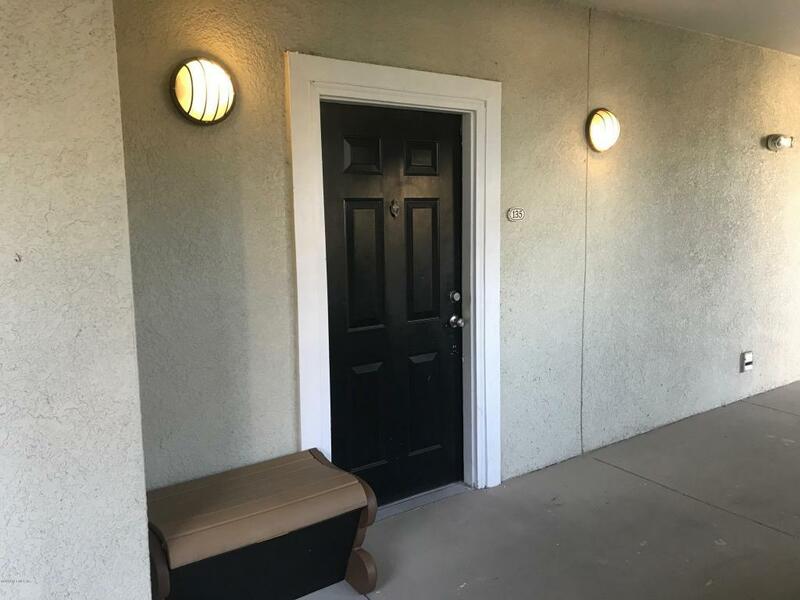 Newly Renovated Condo 2/2bath for rent conveniently located condo in the heart of everything & minutes from the exciting St. Johns Town Center! This beautiful unit is just steps from the resort style tropical pool and work out room. There are 2 nice size bedrooms, each w/ it's own bathroom, one with a garden tub. The unit boasts a spacious open floor plan with high ceilings a LARGE screened balcony & a spacious laundry closet. Condo fees include garbage collection at your door, water/sewer, cable TV services with HBO and very nice Amenities. © 2019 Northeast Florida Multiple Listing Service, Inc. All rights reserved. The data relating to real estate for sale on this web site comes in part from the Internet Data Exchange (IDX) program of the Northeast Florida Multiple Listing Service, Inc. Real estate listings held by brokerage firms other than EXIT Real Estate Gallery are marked with the listing broker’s name and detailed information about such listings includes the name of the listing brokers. Data provided is deemed reliable but is not guaranteed. Data last updated 2019-04-22T00:26:06.58.